Rozanne's Cakes: Baby shower cupcakes and biscuits. 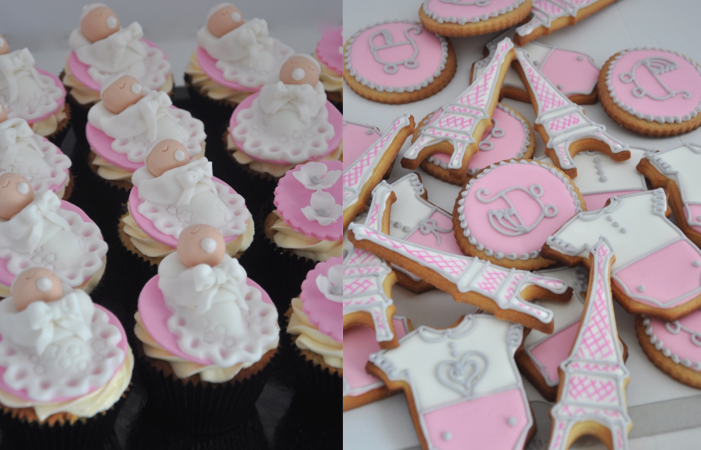 Baby shower cupcakes and biscuits. 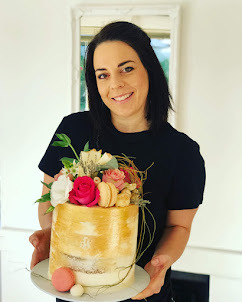 These cute baby shower cupcakes with the sleeping babies on top and the baby shower biscuits were made for a Baby shower in Constancia, Cape Town. Are'n these baby cupcakes so cute !